This guide will help you discover all the amazing databases we offer, as well as our digital downloads of ebooks and audiobooks. Some databases require you to authenticate your library account before you can use them. If you are using the databases in the library just click on the link at the end of the database's description. If you're at home, please click the graphic and log in to your library account. 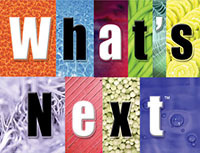 Scroll down on the catalog page and click on the database you're interested in using. Here is a complete list of the library's databases, along with a description of each. 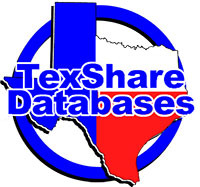 TexShare Databases are free resources available to every library patron in Texas. You can access articles from dozens of magazines, you can do family history research, find information about business and industry, and you can do research on health and medicine, and books and literature. 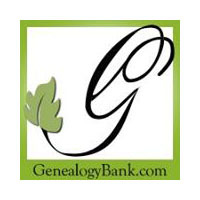 This outstanding resource is provided, in part, by the Texas State Library and Archives Commission. TexShare. Learn new languages and meet new cultures from near and far. More than 70 languages are included from Spanish and French to Azerbaijani, English, and even Pirate. Check out Mango! Travel to the world of amazing adventures and exciting stories with just a click of your mouse or a tap of your finger! Offered by rbdigital Comics and Graphic Novels!